November 30th: International Remembrance Day for Lost Species. Since posting my June blog about extinctions and my July blog with a grieving prayer, I have learned that a date has been chosen for this remembrance. 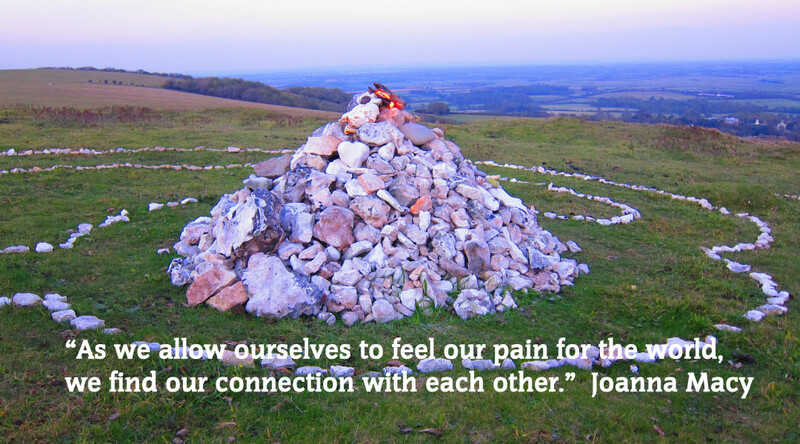 In 2011, a group of artists from Feral Theatre and the Life Cairn Project in the UK established November 30th as International Remembrance Day for Lost Species. Thomas Berry reminds us that “to wantonly destroy a living species is to silence forever a divine voice. Our primary need for the various life forms of the planet is a psychic, rather than a physical, need.” How important it is to remember those lost voices! Another important remembrance date falls November 11th, when we remember those who have served in wars. 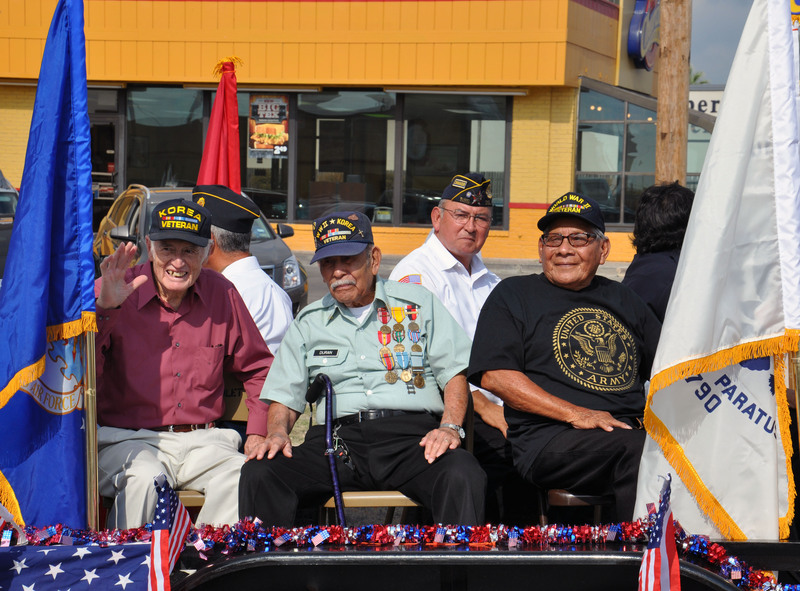 The day differs from Memorial Day in that it celebrates the living veterans, but the connections between war and species extinctions are inescapable. Preparation for war by such means as building and stockpiling nuclear weapons seriously damages Earth’s ecosystems. 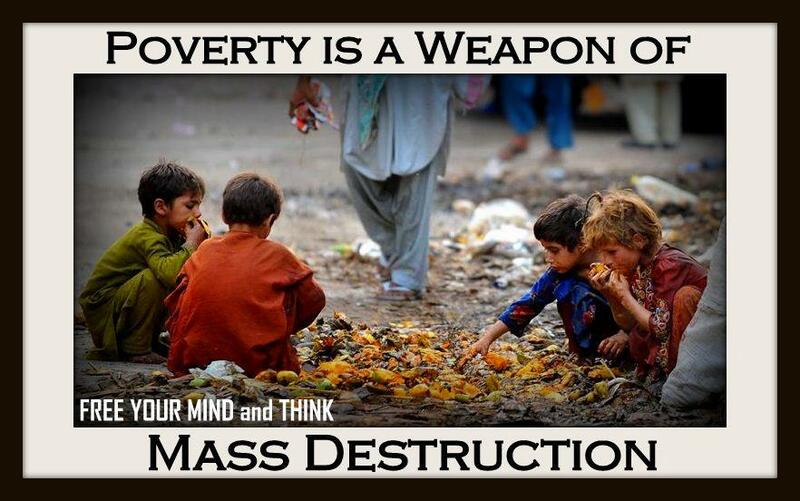 In addition, the inordinate expense of preparation for war-making absorbs (some would say wastes) funds that could be used for education in non-violent conflict resolution skills, for stopping the causes of conflict, for the needs of poor and neglected humans and other life forms, and for increasing renewable energy sources. The after-effects of war continue the damage: too many troops and their relatives and friends are disrupted by the toxins, injuries, and the trauma they have suffered. The report gives Syria as an unfortunate example. The country suffered an extreme and unusually long drought between 2006 and 2011. Three-fourths of farmers suffered total crop losses, and President Bashar al-Assad mismanaged water resources, ultimately displacing 1.5 million Syrians. Many believe that these circumstances, understood by scientists to be partially the result of climate change, contributed to the country’s civil war. The Department of Defense’s Climate Change Adaptation Roadmap, October 2014, calls climate change a “threat multiplier” with the potential to increase the impact of numerous security concerns. 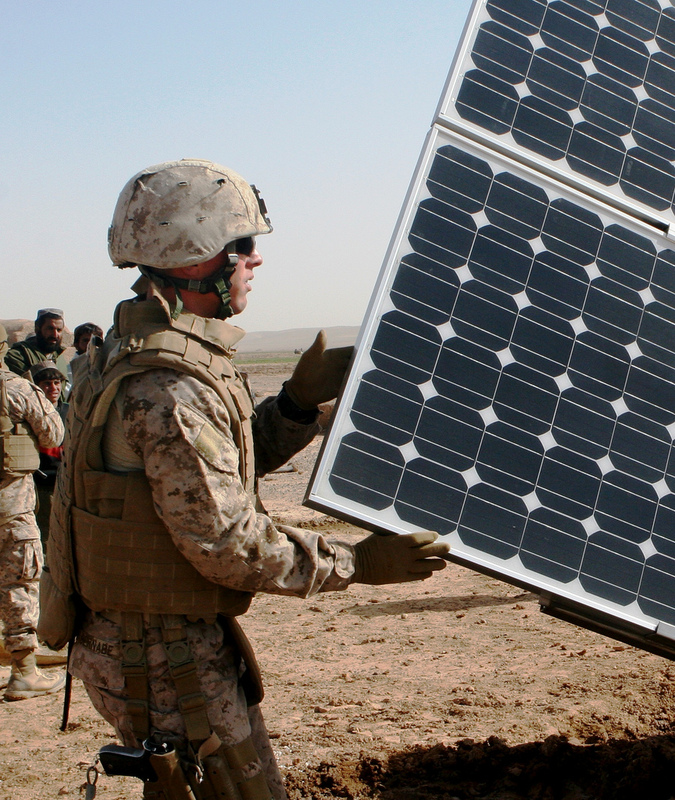 The U.S.military has named a goal of using 25% renewable energy by 2025. It stands to reason that ruined ecosystems resulting from war, its preparations, and its aftermath all contribute to the extinction of species that depend on those ecosystems. And, let us not forget, humans are a species! Megan Hollingsworth (Ex-tinc-tion wit-ness) has a blog entry that makes connections between Nov. 11th and Nov. 30th: http://beta.extinctionwitness.org/. Since my summer blogs about species’ extinctions, news has worsened. The October 17, 2014 TIME magazine quotes CBS News as stating the following: The world’s wildlife is disappearing far more rapidly than previously understood. The populations of 3,000 species, including mammals, birds, reptiles, amphibians, and fish, have fallen 52 percent, on average, since 1970. Many causes contribute to these losses. War is definitely one of them. November 11th: I hope that when we reverently remember the men and women who have served in battle, we will also remember the damage done to species, ecosystems, and climate by wars. November 30th: In turn, I hope that when we reverently grieve the loss of increasing numbers of species and their ruined habitats, we will also remember the millions of humans whose lives, homes, and livelihoods have been lost or depleted as a result of war and the resulting ecosystem destruction and species extinctions. but the last one died today . . . .
What you call resources, we call our relatives. Source unknown. All: Great Giver of Life, we pause to remember our place at the beginning of the Sixth Great Extinction on Planet Earth. For 13.8 billion years creation has been groaning: bringing to birth, becoming more complex, more organized, more conscious. The other great extinctions during the past 450 million years happened by forces beyond anyone’s control. Now, for the first time, our species is ruining whole ecosystems, aborting entire groups of interdependent species. We affirm the Sacred Mystery that caused and continues Creation. 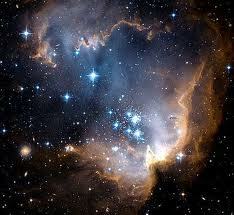 We affirm the 13.8 billion years of our Universe. We affirm the billions of galaxies, each with its billions of solar systems and stars. We affirm the multiple transformations during the 4.5 billion years of Mother Earth’s life so far, and the relentless evolution towards potentially ever-greater consciousness in the future. We affirm the millions of species that have inhabited our planet in beautifully-webbed communities: microorganisms, plants, fish, birds, mammals . . . .
We affirm that we came from Earth and exist, like all species, in a communion of subjects. We acknowledge that we play a part in violating this communion by our carelessness, ignorance, and indifference. Forgive us our part in the death of ecosystems and the resulting extinction of creatures in whom we believe divinity lives and acts. We grieve humans’ lack of awareness of, and concern about, the destruction of interdependent communities that have taken billions of years to develop. We grieve the climate disaster that is extinguishing habitats and the multiple species within them. We grieve the Golden Toad (pictured here), native to Costa Rica. It has not been seen since 1989, when a single male was found, the last of its species. We grieve the Pyrenean Ibex (pictured here). The last of this species naturally born was a female, Celia, who died in 2000. We grieve the St. Helena Olive, a small spreading tree, the last of which perished in 2003 primarily due to deforestation and invasive plants. We grieve all our extinct brother and sister species, the amphibians, fish, birds, mammals, plants and trees, and their diminished habitats. We grieve the humans whose sustenance and livelihoods are threatened by this disruption in the food web. * Add as you wish. * Listen to and/or Sing: While listening to or singing this song, note the interconnections: war, bees, climate, soil. ”Where Have All the Flowers Gone?” Kingston Trio: www.youtube.com/watch?v=Eyof5doUFzk. * Extinguish first candle. Light second candle. It represents all threatened species and our desire to protect them. We are grateful that 90% of species under the protection of the Endangered Species Act (U.S.) are recovering at the rate specified by their federal recovery plan. We are grateful that British oil company Soco International agreed (June 2014) to suspend exploration in a national park in the Democratic Republic of Congo (DRC), home to half the world’s critically endangered mountain gorillas (pictured here) and thousands of other species. We thank the over 750,000 people who signed a petition to stop the oil drilling. We are grateful that the Zoological Society of London released its list of birds most at risk of extinction based on evolutionary distinctness and global endangerment (EDGE) in April 2014. 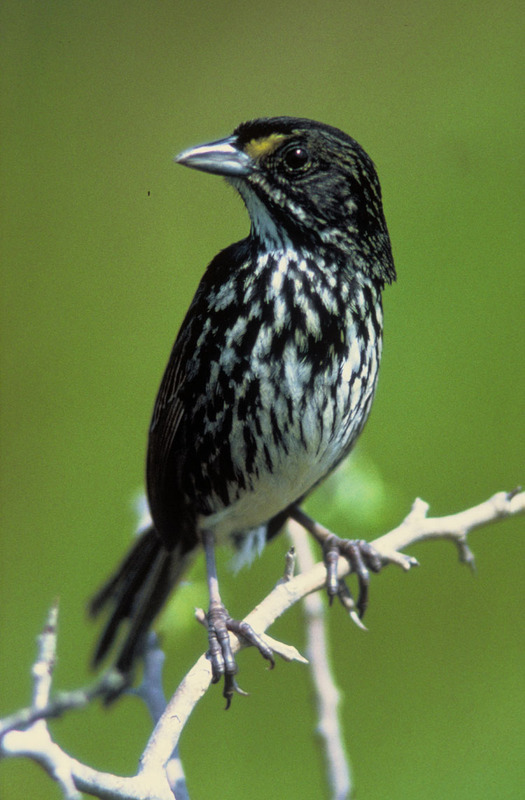 This information will help conservationists decide where efforts should focus first. 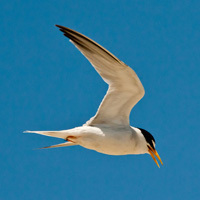 We are grateful that the population of the California Least Tern (pictured here) , listed as endangered in 1970, grew from 225 recorded then to 6,568 recorded in 2010. We are grateful for all of the habitats that have been saved so the interdependent species within them can escape extinction. We are grateful for the many people throughout the world who dedicate their time and efforts to keeping habitats and species alive so they can give praise to their creator by their distinct lineages, attributes, and contributions to the web of life. To save species, we must save ecosystems. To save ecosystems, we must reduce climate change, pollution, poaching, invasive species, and over-consumption. Mentally check the list that follows for actions that you already take. There might be something there that you would also want to do. Consciously deepen appreciation of the glory of creation, its long story, the place of Divine Mystery in it, and humans’ dependence upon it. Pray for the healing of creation. Reduce all energy use. Transition to renewable energy sources. Encourage institutions to invest in renewable energy and to divest from fossil fuels. Drive less and/or reduce gas use by not exceeding 60 mph on the highways (and by other ways). Avoid produce, meat, and poultry from factory farms. Buy recycled products. Reduce use of plastic. Carry water in a thermos (not bottled water). Buy local. Avoid genetically modified foods (GMOs). 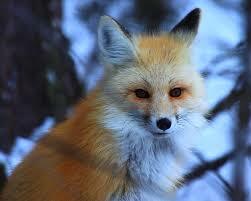 Lobby for laws to protect habitats and species. Include Earth-care concerns when choosing legislators. Join (or cooperate with) a group working to conserve, restore, and protect habitats and species. Einstein said: Imagination is more important than knowledge. Knowledge points to all that is. Imagination points to all that could be. * Listen to and/or sing John Lennon’s 1971 peace classic “Imagine”: www.youtube.com/watch?v=RwUGSYDKUxU. * Share: Why might he have included “no heaven” and “no religion”? What kind of Earth “could be”? How can we contribute to co-creating it? Is there something this group could do? All: Great Giver of Life, we come from, and we dwell in, the magnificent world in which you live and act. 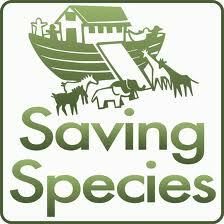 Our species is causing extinctions; our species can prevent them. Let us not be thwarted by the immensity of the challenge, for the Power working within us can do more than we could ask or imagine. May the flame of this candle continue burning in our hearts, reminding us to help our threatened relatives. * Extinguish second candle. Enlighten us to find you in all Creation; empower us to treat it accordingly. Through Jesus Christ, whose respect for Earth inspires us to live as he did. Amen. * Share a blessing of hope with one another. Celebrate possibilities! This was awesome and enlightening! Thank you, Terri!